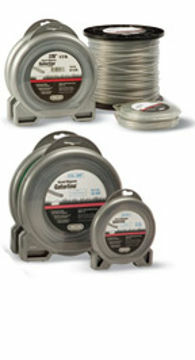 OREGON® Gatorline™ fits all standard trimmer heads. Square and round styles are available in gauges .065" thru .170". Heavy-duty, professional, dual polymer trimmer line from OREGON®.